Unbreakable Touring are thrilled to announce that two sensational Australian guest acts Juke Kartel and Mike Waters will be joining US hitmakers The Calling on their Australian tour this November. Australia’s iconic JUKE KARTEL reform for this very special run of shows. 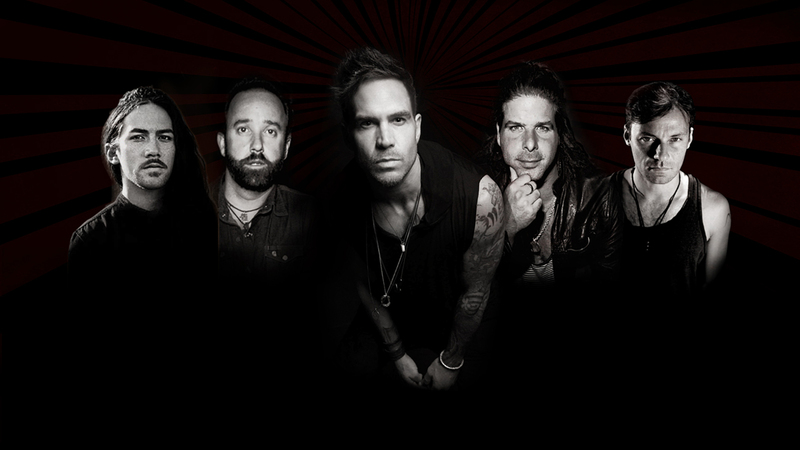 After worldwide radio success and release of their 2011 record “Levolution”, JK disbanded in 2013 and will return once more to Australia to perform for the very last time featuring the classic lineup of the band, lead by LA-based frontman Toby Rand (Runner-up on Hit show Rockstar:Supernova w/ Tommy Lee). “We haven’t played together for a number of years and can’t wait to see the fans we haven’t connected with for so long. Having Ed and Aj back in the lineup will be a lifetime memory. There’s something magic when we hit the stage. Cannot wait to fly back to the homeland. This tour will be extremely energetic and emotional.” – Rand. Also joining the tour is new sensation MIKE WATERS. Having spent the past 10 years working in the corporate world it came as a complete shock to colleagues, friends and family when he casually revealed he had secretly been writing songs in his bedroom…. Incredible songs. 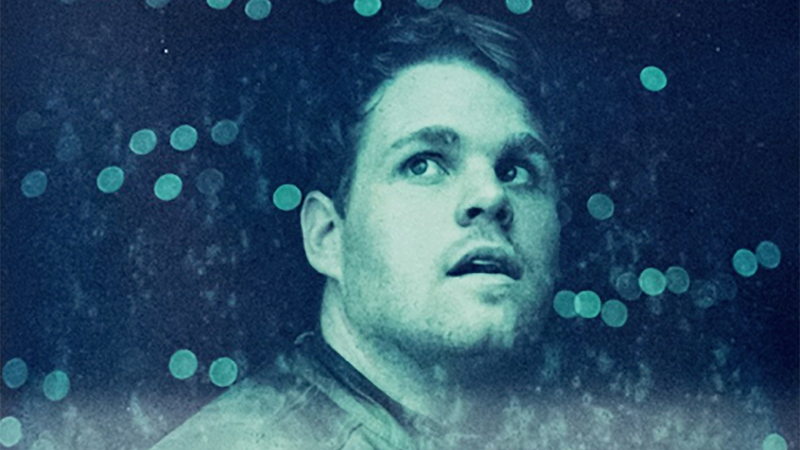 His debut EP, LIFE is an honestly written collection of musical gems which has earned comments from critics such as “stunning”, “infectious” and “captivating”. Mike has worked with the likes of John Castle, Craig Harnath (Jet, Motor Ace) and Jack Arentz (I Know Leopard, New Navy, Deja). This November the world sees the long awaited return of Los Angeles multi-platinum act THE CALLING. In their first full tour of mainland Australia, fans will see Alex Band and his rock cohorts performing in Adelaide, Sydney, Brisbane, Melbourne and Fremantle. The Calling saw massive international success with the debut album release of Camino Palmero in July 2001, which has now sold over 5 million copies worldwide. Their debut single Wherever You Will Go remains their most renowned and successful hit, topping the Billboard Adult charts for 23 weeks, making it the second longest running number one in the chart’s history. They also achieved top 40 charts with singles, Adrienne, Our Lives and Things Will Go My Way. Named the number 1 song of the decade on the Adult Pop Charts by Billboard Magazine, Wherever You Will Go also peaked at #5 on Australia’s ARIA Singles Chart, was #45 on the 2002 ARIA End of Year Singles Chart and can still be heard on Australian radio today, with rotation on SCA’s Triple M and ARN’s Pure Gold networks. 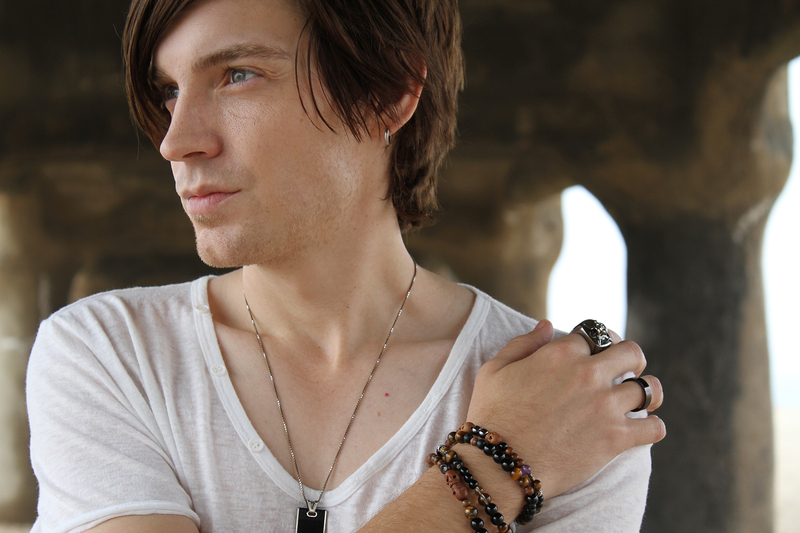 2016 has seen vocalist Alex Band back in the studio working on new material for a highly anticipated forthcoming release early in 2017, and now, for the very first time, Australian fans will have the chance to hear some of this new material performed live, alongside their signature hits, including Wherever You Will Go, Adrienne, Could It Be Any Harder, Our Lives, Anything and more. Tickets are on sale now at unbreakabletouring.com and oztix.com.au with a limited number of excusive VIP Meet & Greet packages available. © 2016 The Calling. All Rights Reserved.